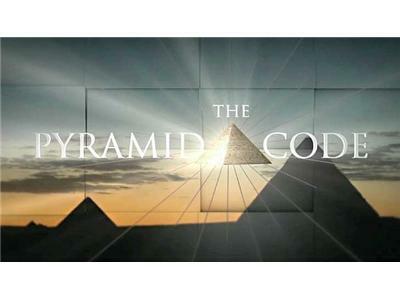 Dr Carmen Boulter is the creative fire behind The Pyramid Code. She is the Director, Producer, and writer of the series. Carmen has had an unshakable passion for Egypt traveling there 25 times. Through embassy support, Carmen did extensive research in the archives of the Egyptain Museum gaining official access to the Rare Books Library of the Faculty of Archaeology, Cairo University where the field notes of excavations done around the pyramids in the early 1900s are held. Carmen is the author of Angels and Archetypes: An Evolutionary Map of Feminine Consciousness. Over the past decade, Carmen has been a university professor developing online curriculum. Her latest achievement is Interactive-U.com, an online learning and social action network.